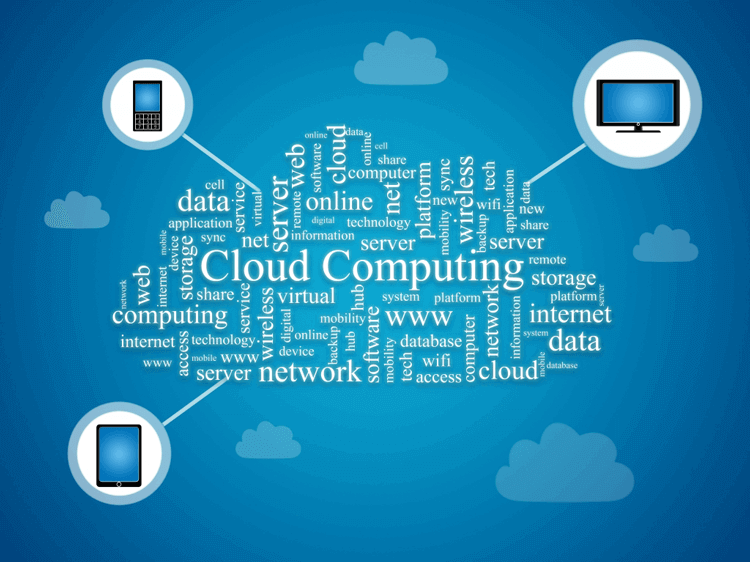 The popularity and demand for cloud computing has grown very rapidly in the United Kingdom. Research performed by the Cloud Industry Forum (CIF) in February 2015, based upon 250 IT and business decision-makers, reveals an astounding transition to cloud services that has taken place. In 2010, the percentage of companies using cloud technology was 48%. At the time of the report, that percentage had leaped to 84%. This increase shows how firms have quickly adopted cloud technology with a continued upward trajectory. Additionally, the proportion of firms set on 100% cloud implementation has doubled. Among the most popular services are customer relationship management, disaster recovery, data storage, and email. Cloud services are popular for a variety of reasons, one being they are highly versatile and adaptable to changes in business, as well as satisfy the growing demands of consumers. The CIF's research has found that people demand flexibility, scalability, and 24/7 service. This is all made possible when IT needs are stored in the cloud. Another reason for the switch was the end of Microsoft Windows 2003's service. With this being a common operating system, many people were looking for a substitute that provides the necessary support. So, what does this mean? The CIF does note that it will take a considerable amount of time for a company to fully transition to the cloud. Meanwhile, cloud systems can be introduced, but may coexist in a hybrid environment with on-premise equipment and services. When working in the cloud, developers constantly release updates to their programs to continually fix bugs or other issues with the software. As a result, companies can be sure that they will have the most up-to-date technology at their disposal. Additionally, businesses are all quite interdependent. By switching IT estate to an in-the-cloud version, a company can work with other businesses effectively and stay competitive. Transitioning to the cloud can help to bring efficiency, higher productivity, and excellent service to an organisation regardless of needs.